1) having strong belief or full assurance; sure: confident of fulfillment. 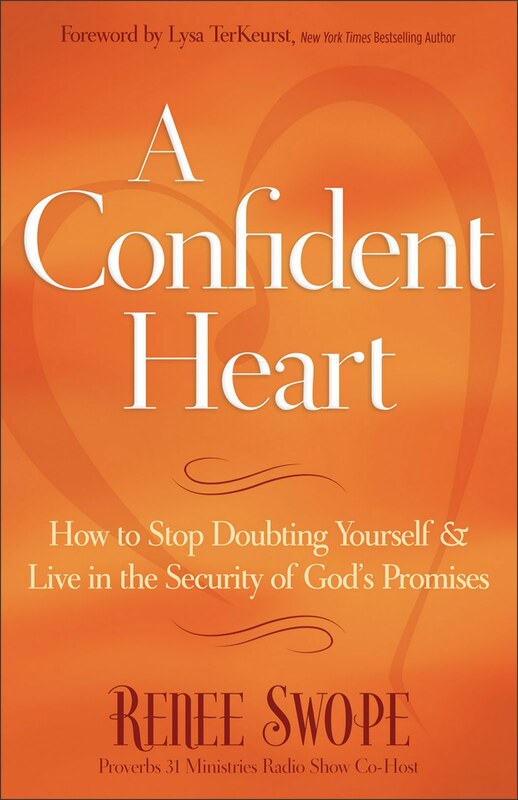 In A Confident Heart: How To Start Doubting Yourself & Live In The Security of God's Love, Renee Swope tackles a topic that plagues many women - regardless of age - doubt. She strives to help women exchange their doubt for confidence, hope and more. Swope's writing style flows off the page, almost straight from her heart. There's an honesty that is intriguing, and warm and inviting. Each chapter includes a section inviting the reader to pray God's promises, as well as an assortment of questions to encourage reflection and discussion. Do you want to join me in losing the weight of discouragement and self-doubt? Renee Swope, from Proverbs 31 Ministries is offering a FREE “7-day Doubt Diet.” Just click here to enter your information in her sidebar, and you’ll receive a week’s worth of devotions from her new book, A Confident Heart. If you start it, let me know - so we can encourage one another on this journey from doubt to confidence. 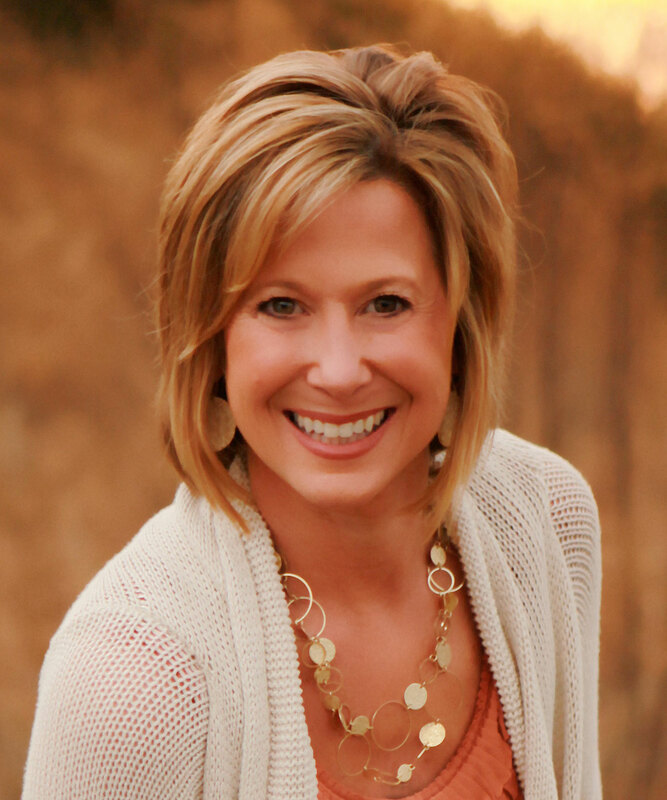 Renee Swope is a popular national women's conference speaker, radio show co-host, and the executive director of radio and devotions at Proverbs 31 Ministries. She's also a contributing author to three additional books, including a Gold Medallion finalist and a People's Choice Award finalist, as well as several online and print magazines. Swope is featured writer for Encouragement for Today online devotions that currently touch over 450,000 lives each day across the world. She lives in North Carolina with her husband and three children. 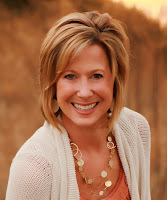 Find out more about Renee Swope on her blog. Once, improving your business skills was one of the toughest tasks for everyone but now it is not because of this incredible tool! I loved the way 12 week year works and the results are wonderful too!